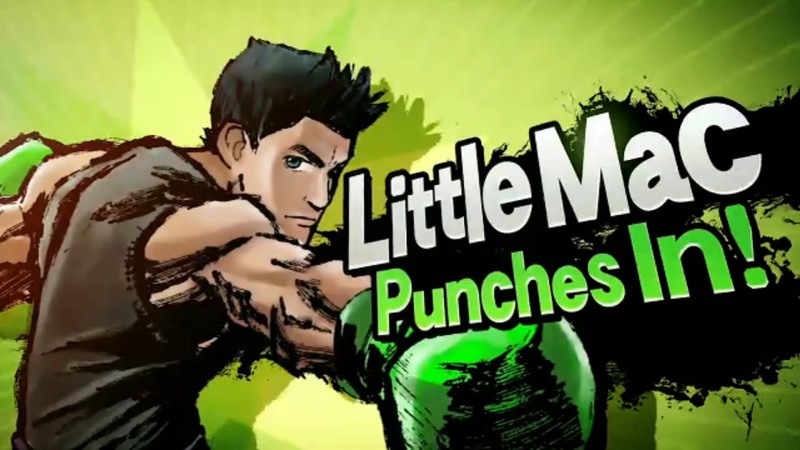 Little Mac from Punch Out Joins the Crew. Little Mac made his first appearance in Mike Tyson's Punch-Out. Now he will be punching his way into the Next Super Smash Bros.